PS4 receives access a week early. IO Interactive’s Hitman will be having its beta next year with the PS4 receiving it on February 12th and the PC gaining access on February 19th. 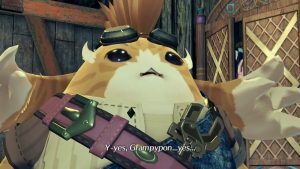 A new trailer has been released to offer some background on the story and it seems to be following the reboot/origins story to a tee. Check it out below. The Hitman beta will start from the beginning when Agent 47 first came into being and met his handler Diana Burnwood. 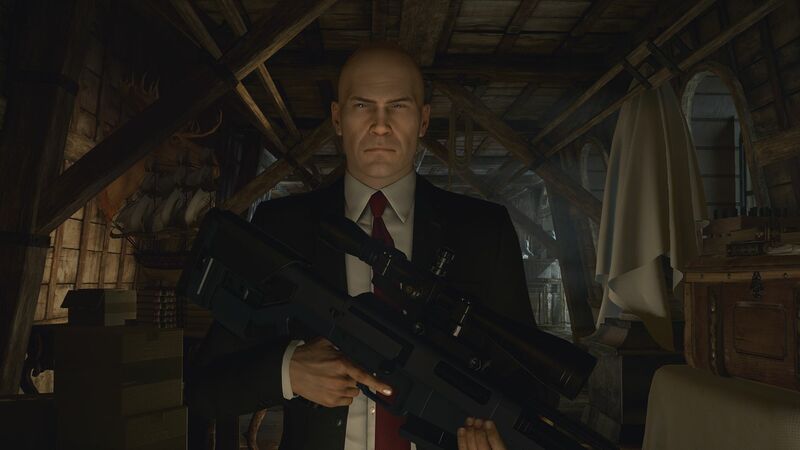 The mission focuses on Agent 47’s recruitment into the ICA and how he gained the skills that made him so famous. Those who pre-order Hitman will receive access to the beta. 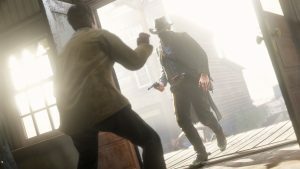 The game itself is a digital release (with a planned retail copy) that will include three locations at launch with six story missions, tons of targets to take down, live events to complete and additional content that will be released for free over a period of months. It will be out on March 11th 2016 for Xbox One, PS4 and PC.